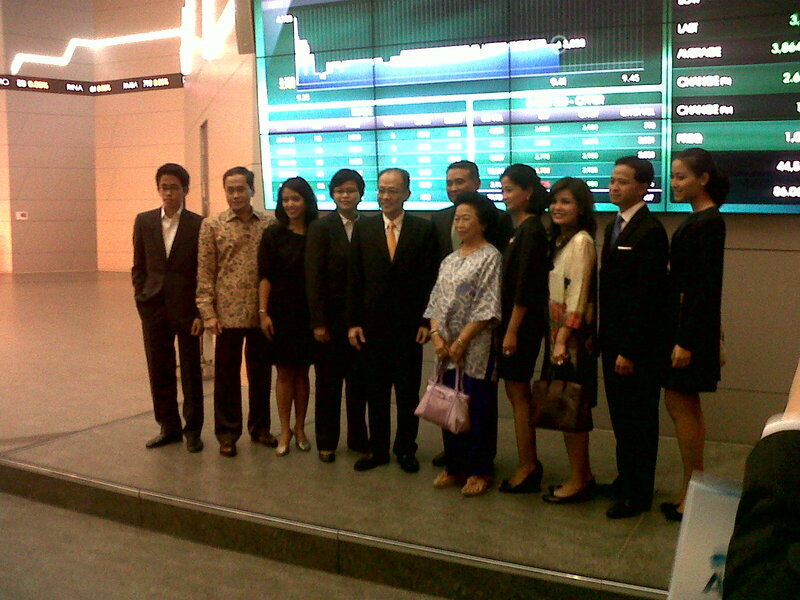 Mobile phone distributor PT Tiphone Mobile Indonesia Tbk plans to sell 2.67 billion shares, or 40.08% of its total equity, through an initial public offering by early next month. 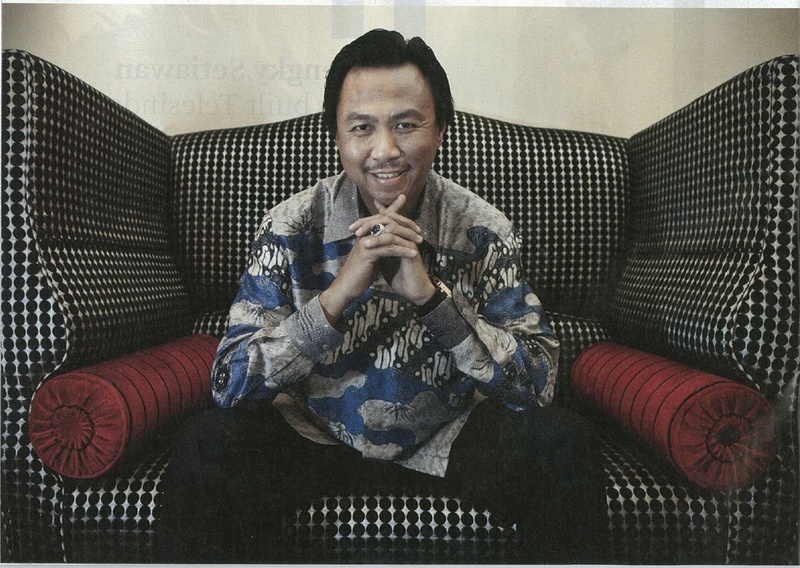 Hengky Setiawan has built Telesindo into the top seller of prepaid phone cards. Now he’s preparing for the next stage of growth as a soon-to-be listed company.